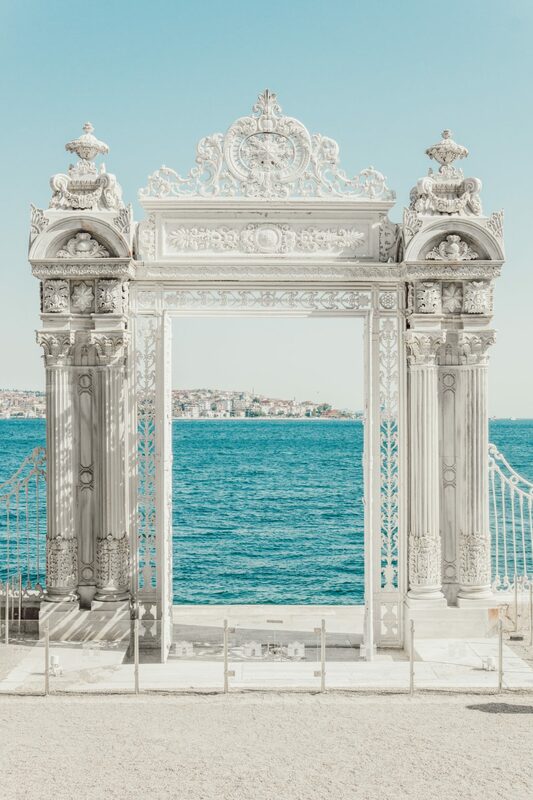 As far as cities go, Istanbul is hands down one of the most intriguing, inspiring, endlessly chaotic and yet somehow charming cities I have ever visited (and I’m sure I will ever visit). 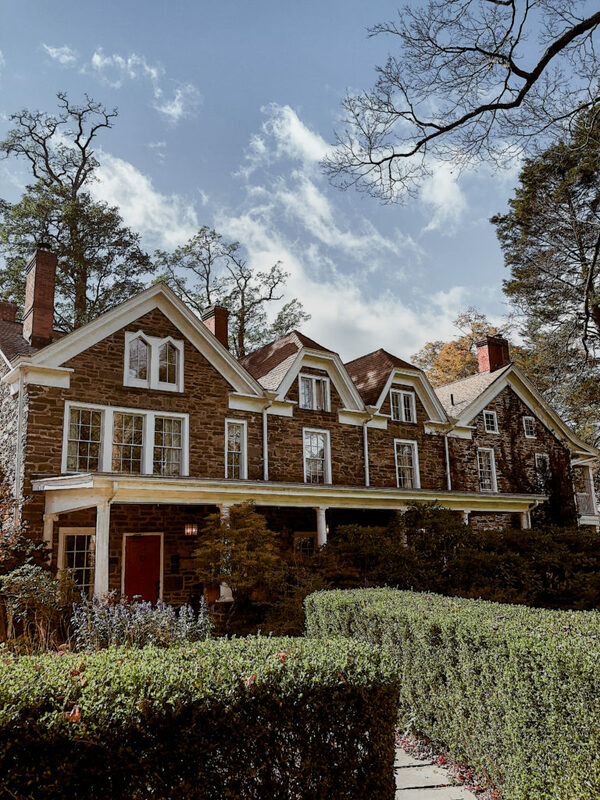 This city is so full of fascination at every turn, that it can quite easily become overwhelming, whether visiting for a couple of days or a couple of weeks. In light of the recent events that have shaken this city, I think it is important to remember and celebrate, just as I suggested in the wake of Paris, just how beautiful this city is. 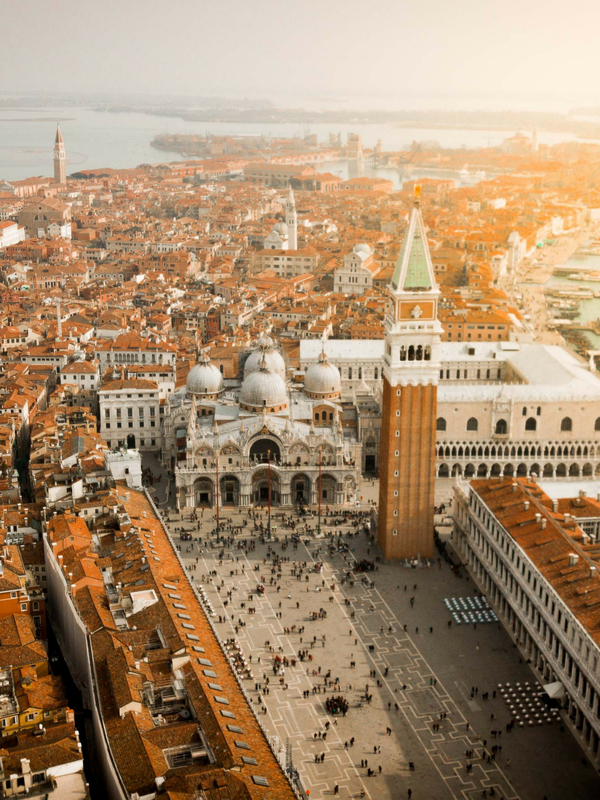 With so much history – from Byzantium to Constantinople to Istanbul as we know it today, this city is one of the most intriguing to visit the world over. Thus is you have plans to visit and are looking for some encouragement, here are some great ideas to encourage you to visit Istanbul! No matter how much time you spend in Istanbul I’m almost certain you will never “see it all”, but to make sure you see, do and eat your way through the Turkish capital to the best of your ability, I’ve gathered an Istanbul Bucket List full of everything you can’t miss! Let the games begin! Chances are you’ve seen a video or images before of the mesmerising (and somewhat nauseating) Whirling Dervishes – so what better chance than to see them perform here in Turkey! Of course the best chance to see them perform is in Konya, but in Istanbul you still have a handful of great performances to enjoy. Arguably the best chance to see them perform is at the Galata Mevlevi Museum on Sunday evenings at 17:00. Tickets go on sale at the location around noon on the day of performance. Instead of asking where to get the best Döner in Istanbul, you might find yourself asking if there are indeed any bad versions? If this city knows one thing extraordinarily well, it is food. The Bosphorus bridge is what connects Europe with Asia, thus leading to the references of a “European side” to Istanbul and an “Asian side” to Istanbul. What amazed me during my visit is that there is indeed a big difference between the two, with the heart of Istanbul (European side) being heavily commercialised, incredibly busy with crowds, etc. and the Asian side being a complete contrast: calm and much less developed. To see it for yourself, be sure to cross the Bosphorus and visit both sides – or at the very least take a cruise along the river to see the city from afar. One of my favourite activities in Istanbul was to try a traditional Turkish Hammam (spa activities are hard not to enjoy!) But this was a spa treatment with a difference. The ritual focuses more on water and cleansing rather than traditional Roman baths where steam bathing is the primary activity. 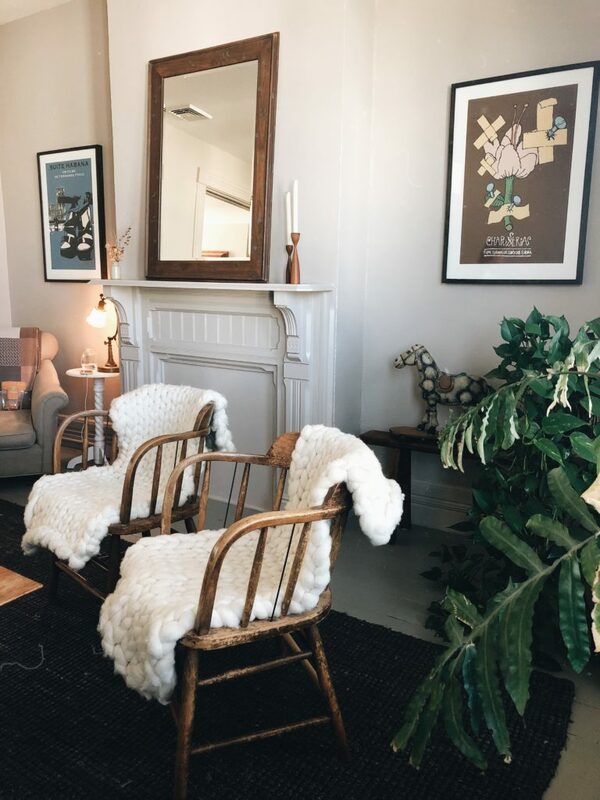 I found my experience to be invigorating and unique – would totally recommend! 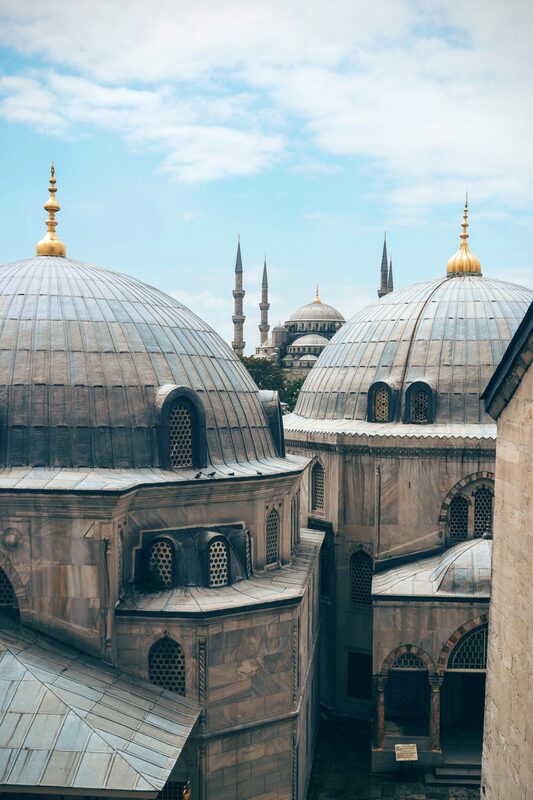 While popularly known as the Blue Mosque with thanks to its’ appearance, Sultan Ahmed Mosque is the formal title of this still active place of worship. The best way to see the mosque is to take a Westerly approach, approaching the Hippodrome. When visiting remember to cover your legs and for ladies a head scarf is required. 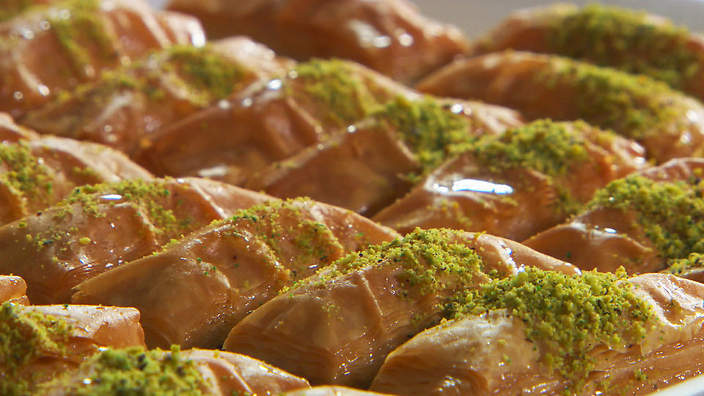 I mean it when I say – you have not lived until you have tasted Turkish Baklava in its’ mother country. This deliciously sweet and indulgent pastry is an all time favourite of mine, though I have been constantly introducing it to sceptics over the years! (If you’re keen to try at home before you go or recreate once home, there’s a great recipe here). If you like potatoes, you’re in for a real treat. A Kumpir is incredibly popular among locals and could be said to be the Turkish equivalent of a hot jacket potato. This is a great street food option for veggies AND meat eaters as you can get plenty of variations on toppings! While most trams in Istanbul are modern, there is one that remains old-fashioned for visitors to the city to feel as if they have stepped back in time. 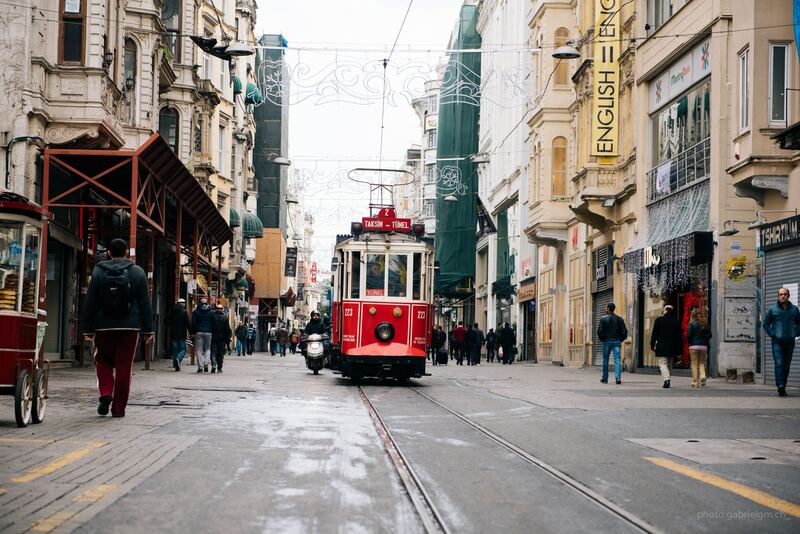 The İstiklal Caddesi tram (red street tram) connects Taksim Square with Galatasaray and Tünel Square and is more a novelty than anything… but a good ol’ serving of nostalgia nonetheless! 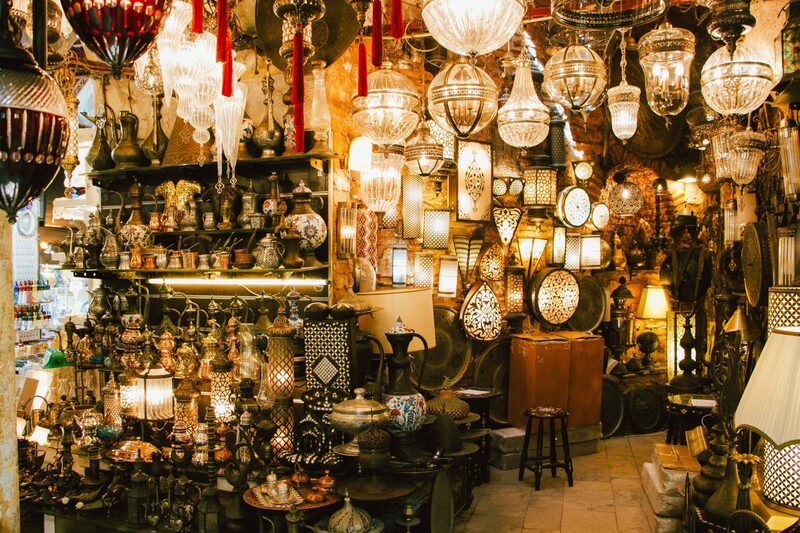 If you want to step inside a time warp and feel as if you’ve been transported back to the days of Byzantium or Constantinople, then look no further than Istanbul’s Grand Bazaar. Full of trinkets and treasures, there quite literally is no other market in the world quite as enchanting. Whilst at the Grand Bazaar, be sure not to walk away without a trinket of some kind. The colourful glass lamps are a crowd pleaser (and start a great conversation back home) but don’t be afraid to grab a handful of goodies to take home – who knows when you’ll be back! I’d recommend tea anywhere, but if you’re up for something different and unique, be sure to try Turkish tea. Teamed with some pastries this makes for a great afternoon treat after a day of exploring Istanbul on foot. By far and large, the Jewish Quarter was my favourite neighbourhood to walk around in Istanbul and I’m sure you will enjoy it just as much! Although there are lots (and I do mean LOTS) of stairs to conquer, this area is full of great souvenir stalls, boutiques and handicrafts. It also has a stellar view of the cities’ rooftops and Bosphorus in the distance – hard to beat! 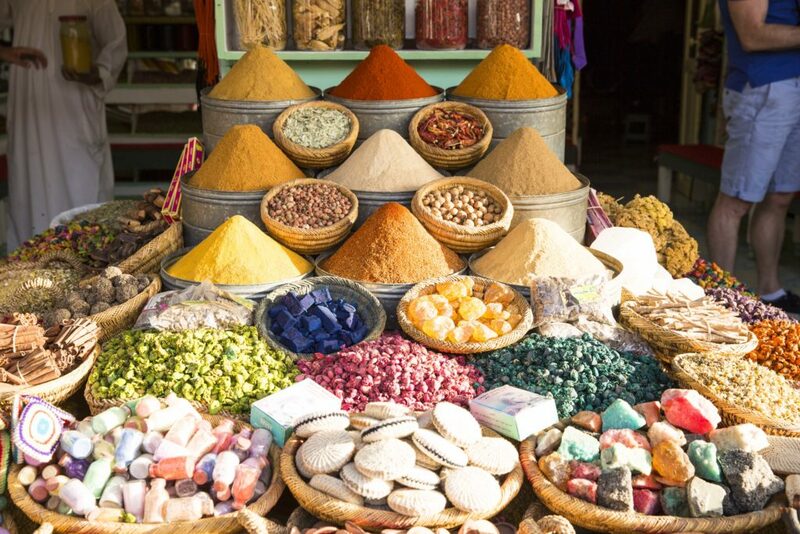 Located adjacent to the Grand Bazaar is one of the most colourful areas of the city – the spice markets. Even if you don’t try or buy anything, this is a great place to come for interesting photographs and interacting with the friendly locals! Although I’m not a huge fan of Turkish Delights, I concluded with myself that “When in Rome” was applicable here. Covered in a little powdered sugar dusting they aren’t too bad – though I’m more inclined to stick with the pastries if given the choice! Grab a Pomegranate Juice on the Go! If there’s just one thing I remember about Istanbul its the heat… and I wasn’t even there in the heat of summer! One of the best ways to negate heatstroke is to make use of the many juice stalls and soft serve ice creameries… believe me when I say they are there for a reason! Have you been to Istanbul? What was your favourite memory to share with other readers!? Oh something important I wanted to point out though! Istanbul is the Largest City of Turkey, while ANKARA is actually the Capital City! I’m so, so fortunate to live in this beautiful city. You can make a bucket list that never ends there…so much to do and to see! Its a must! See Istanbul and die! Dont take this literally so save your visit for calmer times. ow, i really wanna go to istanbul!!! but, you think its save to go there right now?? My favorite part of Istanbul was the baths, for sure. It actually reminded me of the Korean bath! Great tips! I loved the city, i guess i will come back for sure!! Their hot potatoes and pommergrate juices in the streets are amazing! 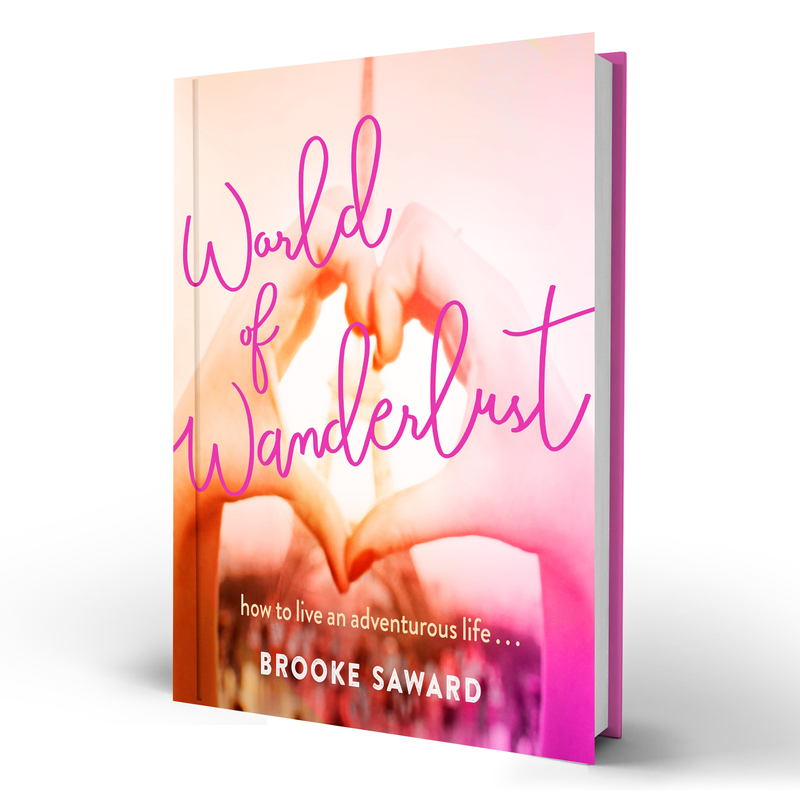 Great post Brooke! I do want to let you know for keeping your facts straight though that Istanbul is not the capital of Turkey, Ankara is. Great tips and amazing photos! Can’t wait to one day explore Istanbul! We visited Istanbul this time last year before getting on our cruise. We were there for not even 24 hours, but manged to fit so much in. It quickly became my absolute favourite city in the world! I loved it so much. It saddens me to hear about all the attacks that keep happening there, as I’d love to go back one day and explore more as there’s so much that we couldn’t fit in. I absolutely loved Istanbul. My favourite attraction was actually the cistern as we had the place completely to ourselves so it was very special. Hopefully I’ll get to go back there someday, it’s such an awesome city! Sounds like an amazing food scene! I love baklava! I’m always taken with the travel photos coming out of Turkey too. With all the colourful markets, historical sites and interesting landscapes, it looks like a photographer’s dream! 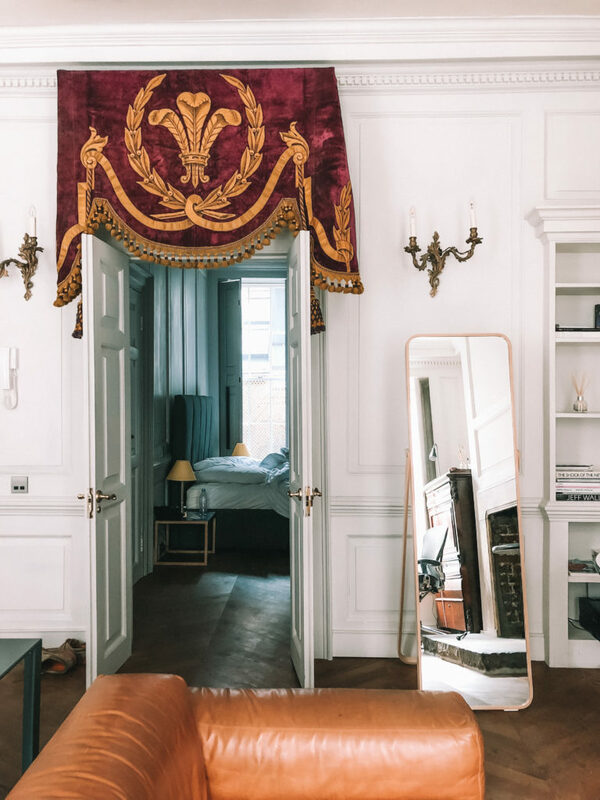 I’m going to be finally visiting Istanbul next year and I can’t wait – I’ve just added this post to my to-do list for while I’m there, thank you for all the great tips! I really enjoyed going to Istanbul as well! 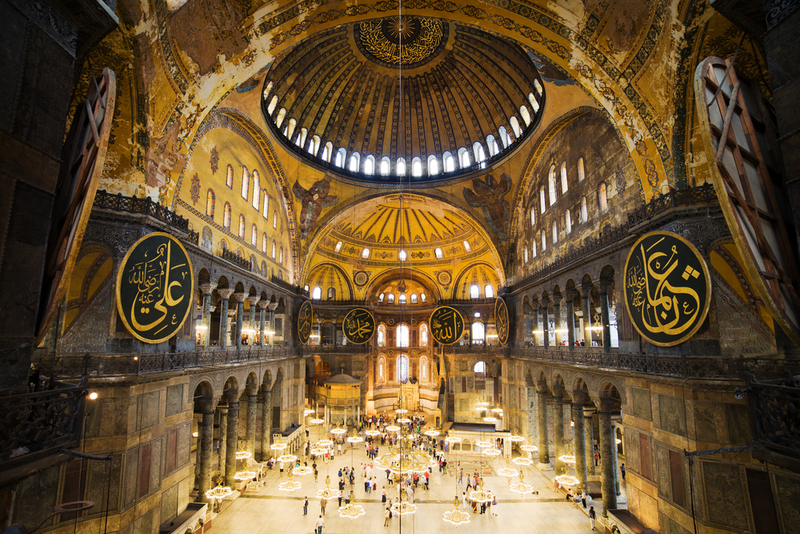 My favorite thing was hearing the call to prayer everyday, and sitting in the square across from the Hagia Sophia. Definitely a city to go back to! Istanbul is still one of my favorite destinations ever. 🙂 It looks like I checked off all of your list except for the pomegranate juice and buying a glass lamp, ha!